Welcome to this week’s edition of our favourite things from the very rainy Cotswolds. Grab a cuppa and let’s catch up! 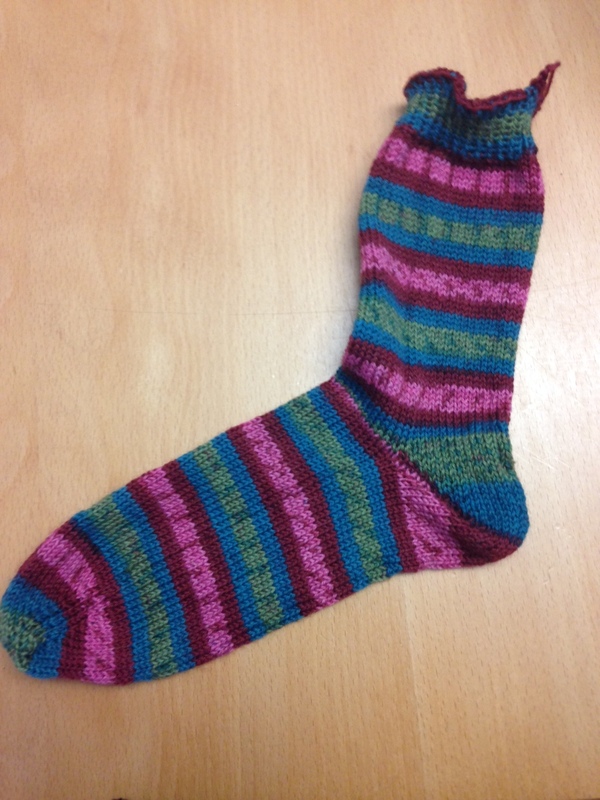 With #Socktober now a dim and distant memory, we’re moving on to other knits and challenges. 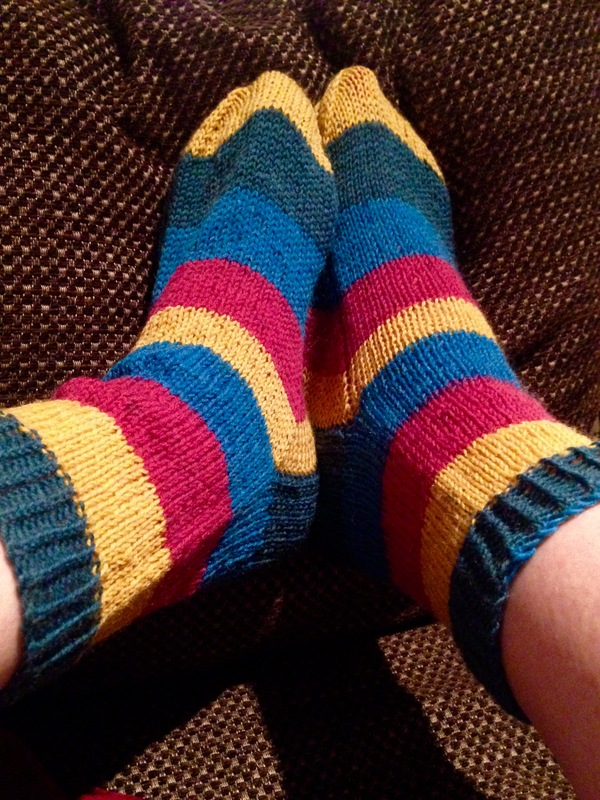 Kate is still mad about sock knitting (and buying more sock yarn – oops.) and is knitting away on her Still Light. 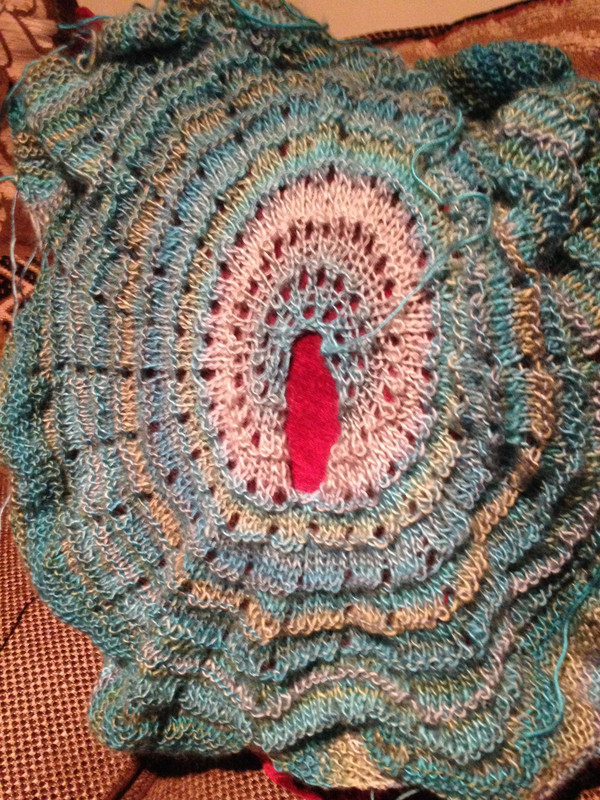 Hannah, meanwhile, is celebrating #Throwvember, knitting her first throw (Squared Shades from Red Heart) and Sheila is partaking in NaKniSweMo – National Knit a Sweater Month – where participants aim to complete a whole sweater in a month, preferably with more than 50,000 stitches. So, you know, just another quiet month at Cable Girls HQ! 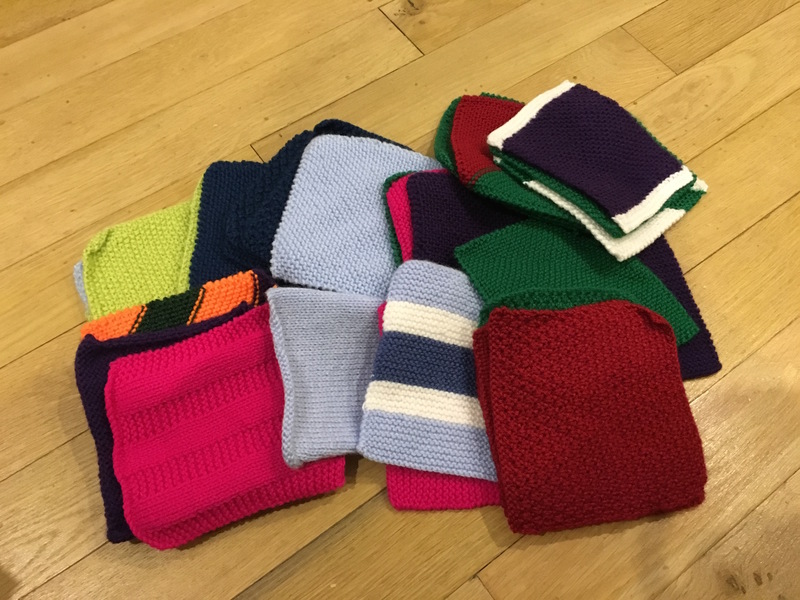 We await the next instalment to hear whether the Yarn Harlot ended up living every knitter’s nightmare – running out of knitting projects while travelling! And this was our favourite Pin of the week – particularly the 99 problems one!